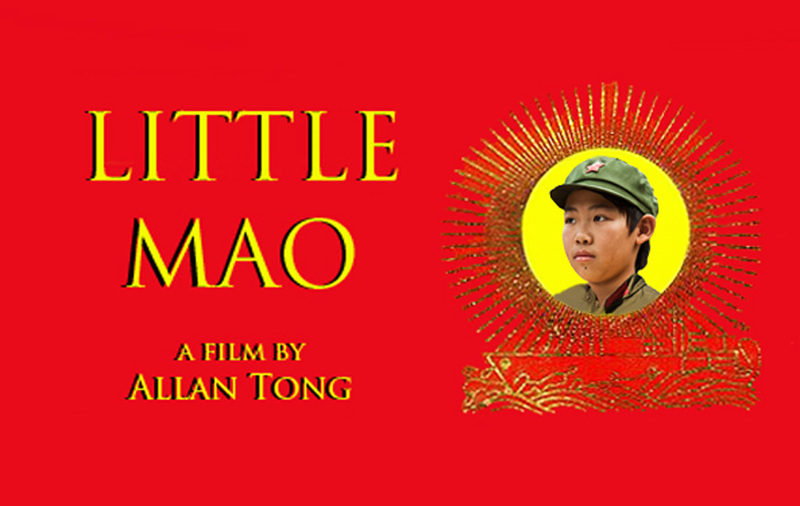 On the heels of conquering San Francisco, Little Mao will now storm Hollywood. 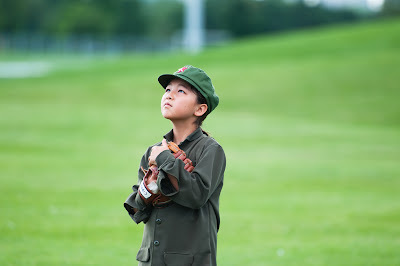 Little Mao will play the LA Asian Pacific Film Fest on May 3 and 4. No word yet on whether Chairman Bobby will stroll the red carpet, "but it's the right colour," he sagely noted. The screenings perfectly complement Comrade Ariyena Sorani (aka Koh)'s nomination for Best Actress at the Young Artists Awards taking place in Studio City on May 5. Here's to a clean sweep in L.A!